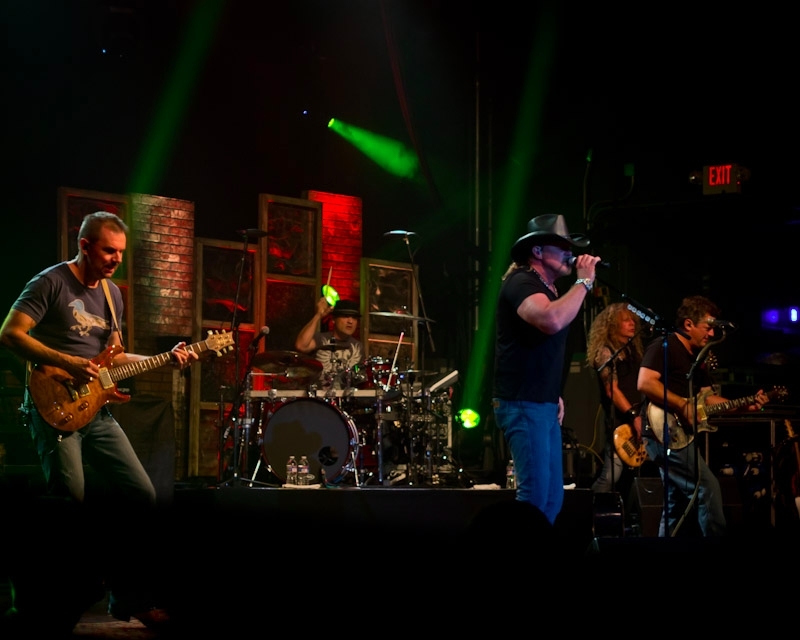 All I can say is “Wow!” I had the amazing opportunity to shoot the Trace Adkins concert presented by OUAB at The LC Pavilion here in Columbus. 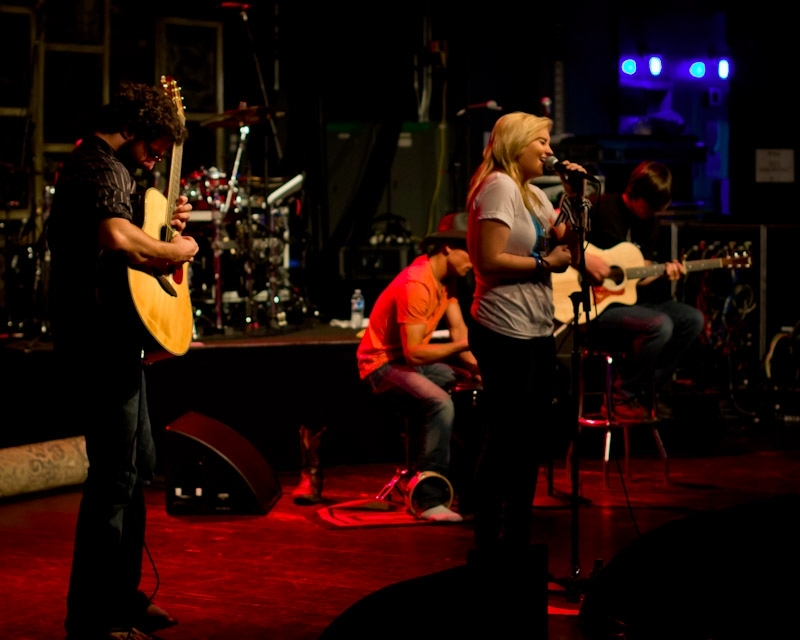 This was my first concert shoot so I was really nervous about changing lenses, settings, etc. all during just three songs. But, things worked out and I was able to get some great shots! 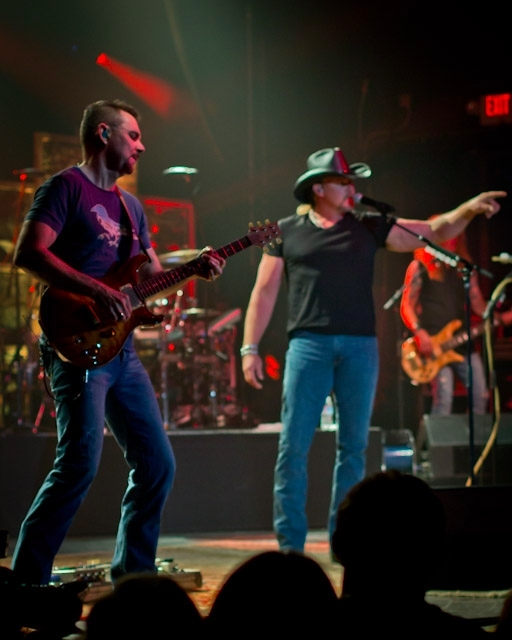 The above shot was featured in The Lantern with a great recap of the concert, so head over there and check it out. Also, Stefani Reeder was a great opener so I’ve included a couple shots I got during her set; check her out, too! If you’re not up for a little backstory/digression, go right ahead and scroll through the pictures below. If you’re still reading at this point, by all means continue to do so. 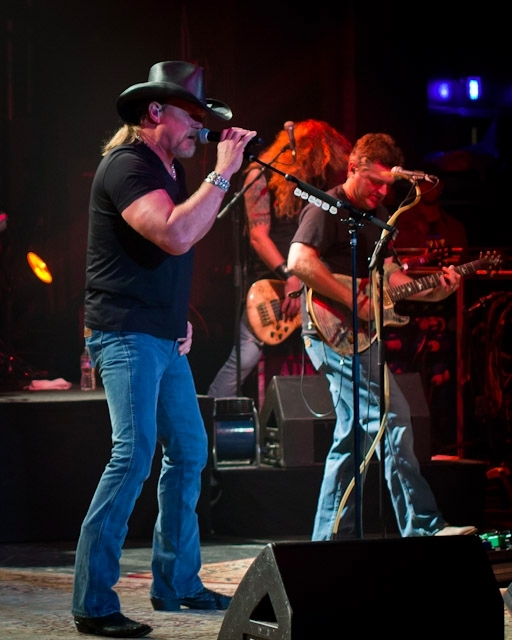 It’s a little ironic that the first concert I got to shoot was with Trace Adkins. For those who don’t know me especially well, I used to HATE country music. 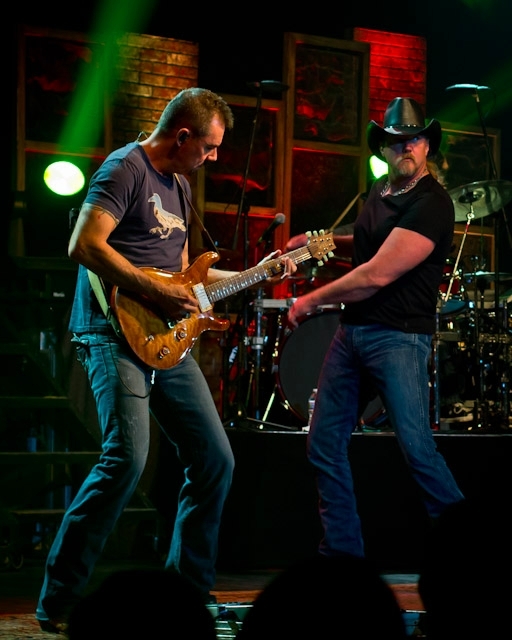 However, my sophomore year high school golf season I got introduced to Trace Adkins’ music and I absolutely loved it. Now I’m a HUGE country fan and my country playlist is enormous (it takes up half the space on my iPhone). Country music has changed and influenced my life in many ways and I’m so much better for it. I’m starting to draw a parallel between that and photography. I’ve never had a feeling quite like shooting at this concert with my favorite music cranked to eleven. The adrenaline was flowing and it felt amazing. Note to self: it’s really hard to take good pictures when you’re so amped and tempted to rock out! All of this has been my roundabout way of saying that on two occasions I’ve been introduced to something incredible that’s changed my life by Trace Adkins. I’m big on feelings/signs/vibes/whatever you want to call them, and I’m a big fan of the ones I’m getting from this experience. 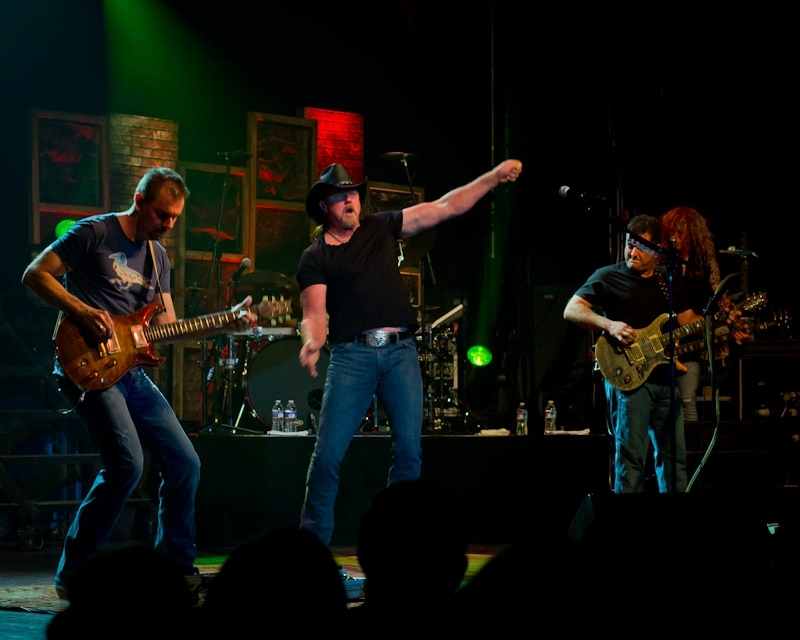 So, in conclusion, I want to say a big thank you to Trace Adkins, Stefani Reeder, OUAB, the folks at The LC Pavilion, and The Lantern for making this an experience I’ll never forget! This entry was posted on Saturday, September 15th, 2012 at 9:41 pm. It is filed under Concert Photos. You can follow any responses to this entry through the RSS 2.0 feed.